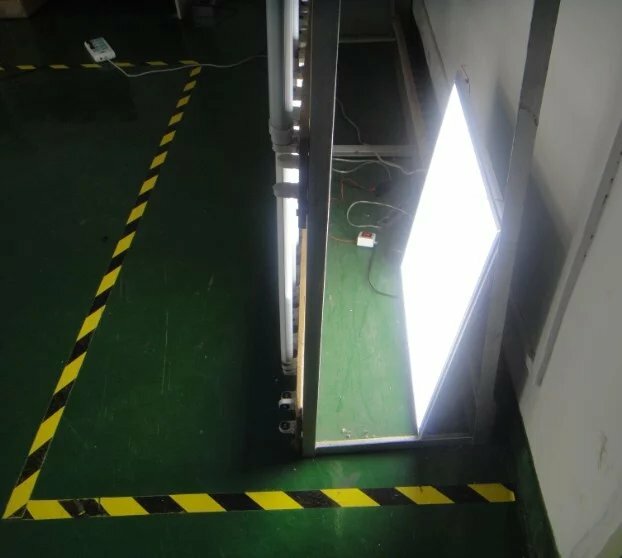 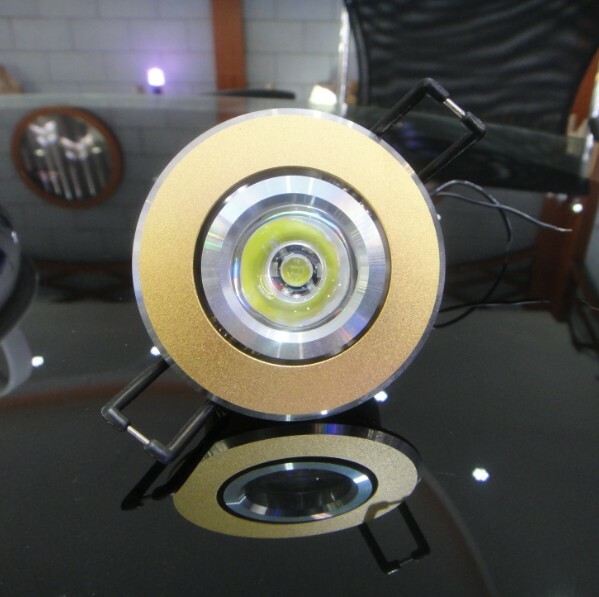 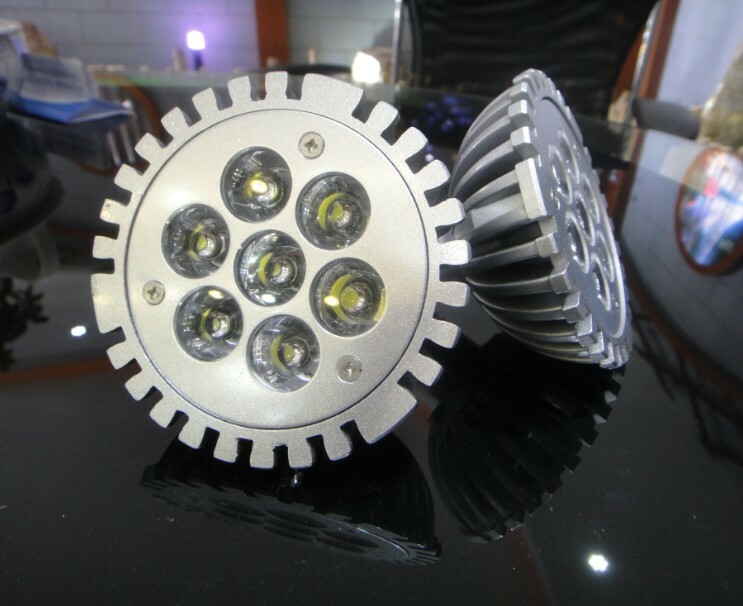 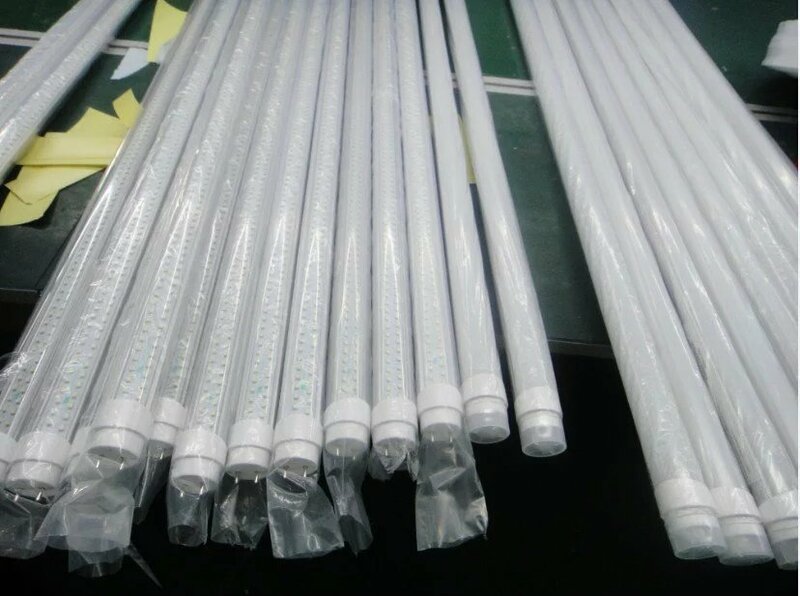 LED Lighting-SHENZHEN HUAXIA DISPLAY CO., LTD. Elegant design, green ligting, enegy saving, protect eyes. 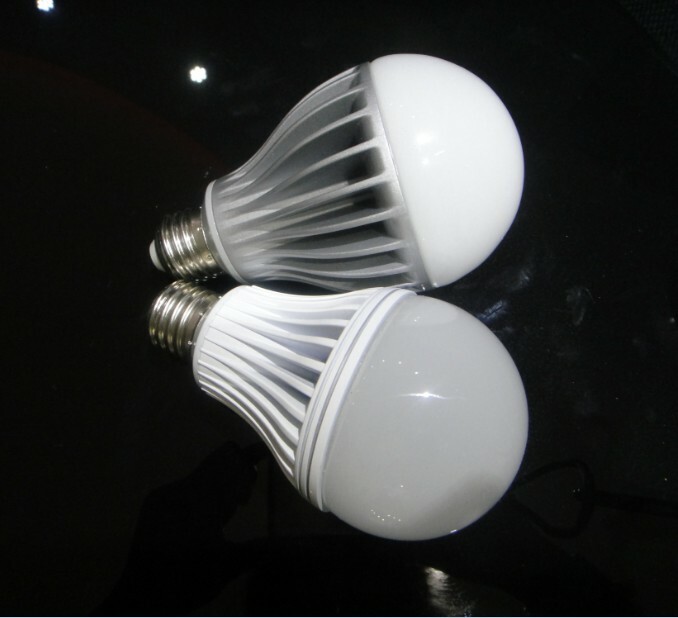 Low power consumption, environmental protection.